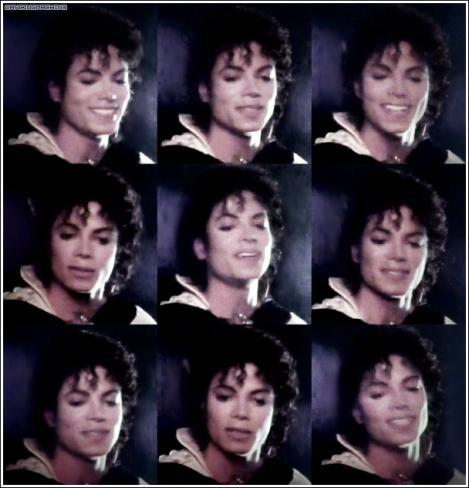 captain eo. . Wallpaper and background images in the Captain Eo club tagged: michael captain eo cute. This Captain Eo photo contains portret, headshot, and close-up. There might also be berenvel, kolbak, shako, and berenpels busby.